Prevent damages from wind turbines or shadows to your solar water pump system with Shadow Saver 2.0! A great battery backup kit that you can install yourself in minutes. 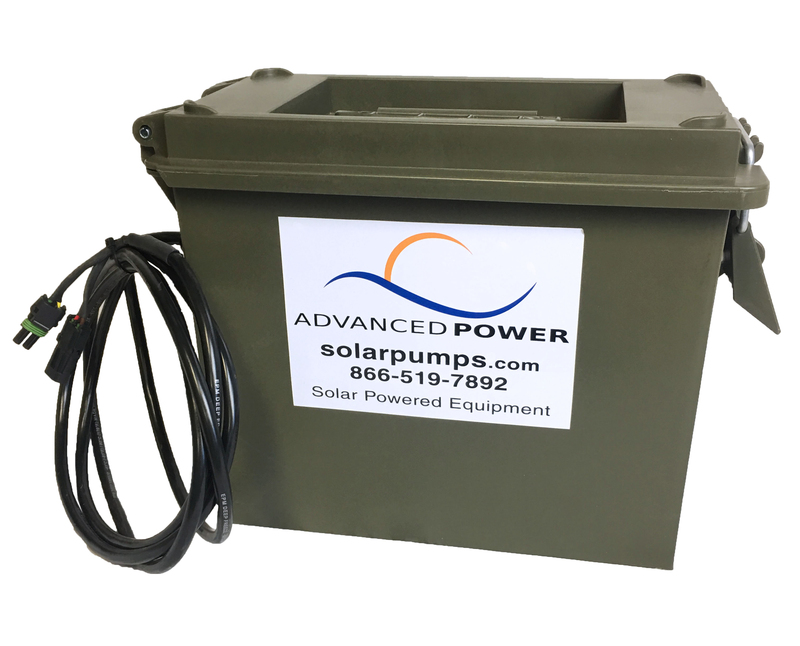 This battery backup is also great for running your system on demand when solar cannot power your solar pump in low light situations. Do you have wind turbines within 1/2 mile of your solar water pump system, or casting shadows from trees at certain times of the day? Then this Shadow Saver is a must have. After research, our engineer and service team discovered the wind turbine blade's cast shadows on the face of the solar panel which causes the power to surge to the pump. This continuous surge causes unnecessary wear and tear to the pump's internal components. Shadow Saver 2.0 has our ALC 1275 controller built into the kit to assist your charging time. The ALC 1275 will turn off your solar pump when the tank is full, allowing your batteries to fully recharge. It will save unnecessary wear and tear on batteries and your solar pump. 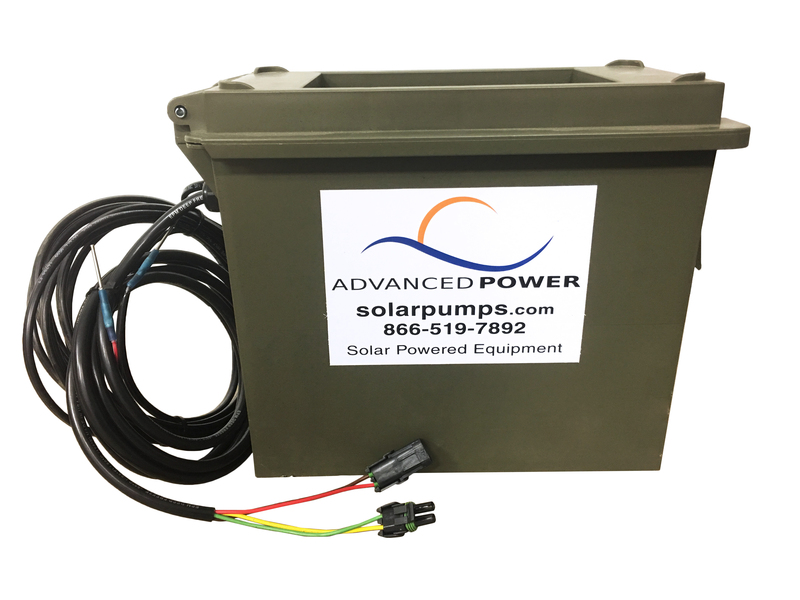 ALC 1275 is included in this system to help prevent your solar pump from unnecessary run time 24/7. This also prevents your tank from overflowing and allows your solar panels to fully re-charge your batteries during the day. Read more about our Shadow Savers on our articles page.